Azure Pipelines is a component of Azure DevOps that allows you to continuously build, test, and deploy to any platform and cloud, for apps written in any language. 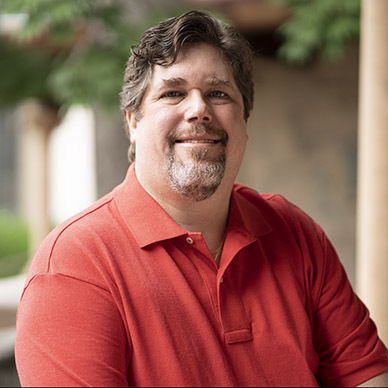 In this session Brian will take a deep dive into Azure Pipelines and how you can build and deploy apps to Azure, AWS, and Google Cloud as well as local IIS and Kubernetes deployments. Will look at app tiers and data tiers and talk about how to manage configuration data. Finally, we’ll look at Infrastructure as Code options.